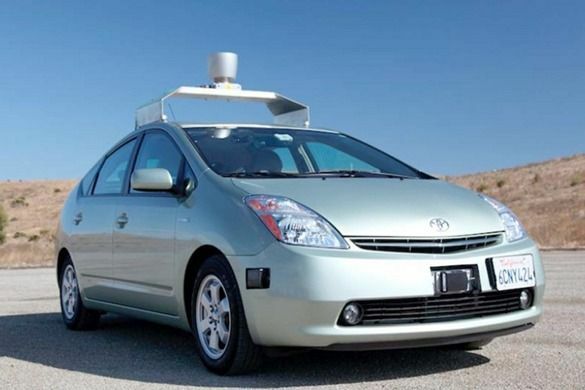 Auto World News reminds us that Google’s self-driving car can’t navigate heavy rain or most roads and that there are still many challenges to solve. Citing an MIT Technology Review report, Auto World News says that Google relies heavily on maps and detailed data such that it cannot drive itself in 99% of the country. Also unsolved are driving in the snow, heavy rain, road construction detours, open parking lots or multilevel garages. These are the challenges that are being worked on at various research labs around the world, including Google.